An exhibition showcasing the ins and outs of Jean Prouvé’s industrial design aesthetic is the final word on the French master’s legacy. French designer and engineer Jean Prouvé self-identified as a factory worker rather than as an aesthete. 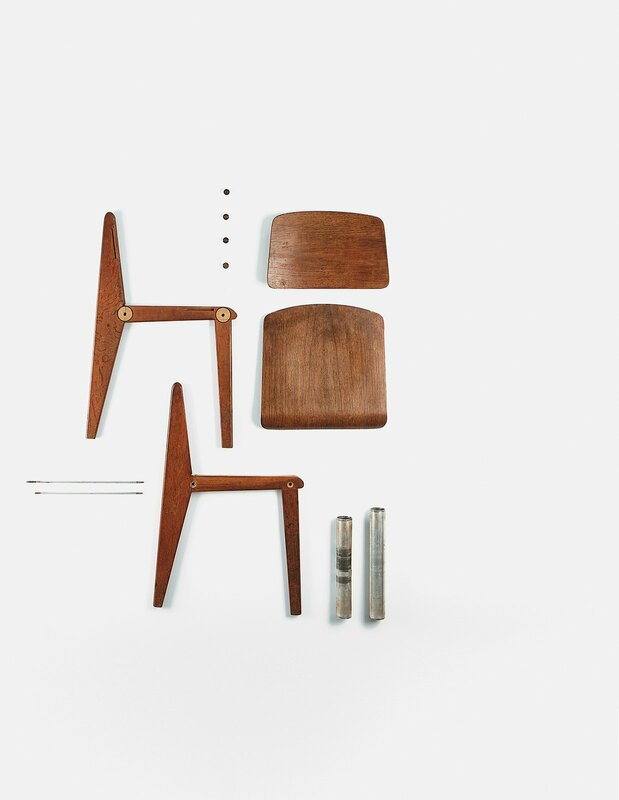 The elegant lines of his chairs, tables, desks, shelving, and lighting, which he produced in mass quantities from 1929 until the early 1950s, are testaments to his innate skills in furniture design. 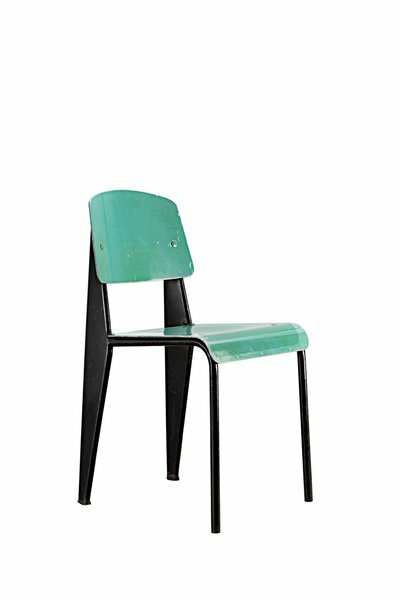 Prouvé’s reputation as a master of everyday furnishings experienced a renewed interest in the late 1980s, when Parisian gallerist Patrick Seguin began snapping up and selling his pieces, initially produced for schools and factories. 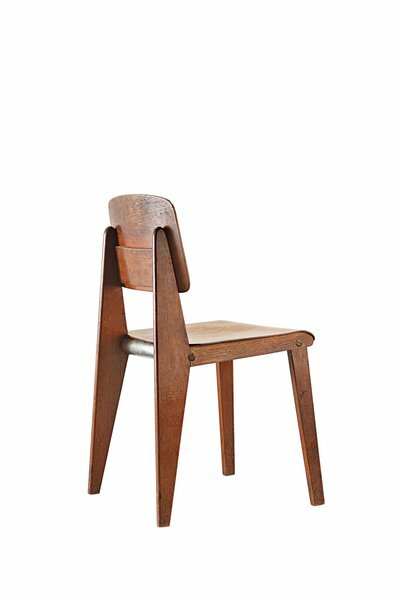 His first Prouvé purchase was a set of Standard chairs, and he kept collecting out of respect for the designer’s visionary modernism, which unites form and function. “The essence of his work consists of an almost crude structural logic that’s beautiful in its simplicity,” says Seguin. Lauding Prouvé’s legacy and Seguin’s foresight is an exhibition at the Pinacoteca Giovanni e Marella Agnelli in Turin, Italy, which runs through September 8, 2013. A Passion for Jean Prouvé highlights 40 rarities from Patrick and Laurence Seguin’s personal collection, along with the prefabricated Maison Aluminium Métropole, which was assembled on-site over six days.